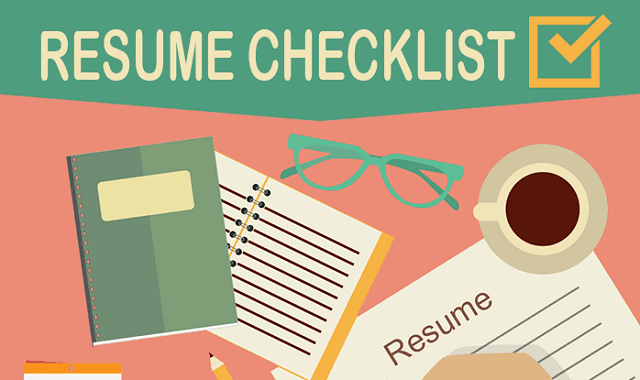 Resume Checklist #infographic ~ Visualistan '+g+"
Most of us do not know how to properly write a resume and we often make the mistake of assuming that we can easily get away with our lack of resume writing skills. Yes, it might be a page or two but the importance of a resume when it comes to job application cannot be overemphasised. Through your resume, your potential employer should be able to gain a glimpse of your professional history to be in a better position of landing a job. To make this a possibility, you need to ensure that your resume is consistent, concise and legible so that it can attract readership.